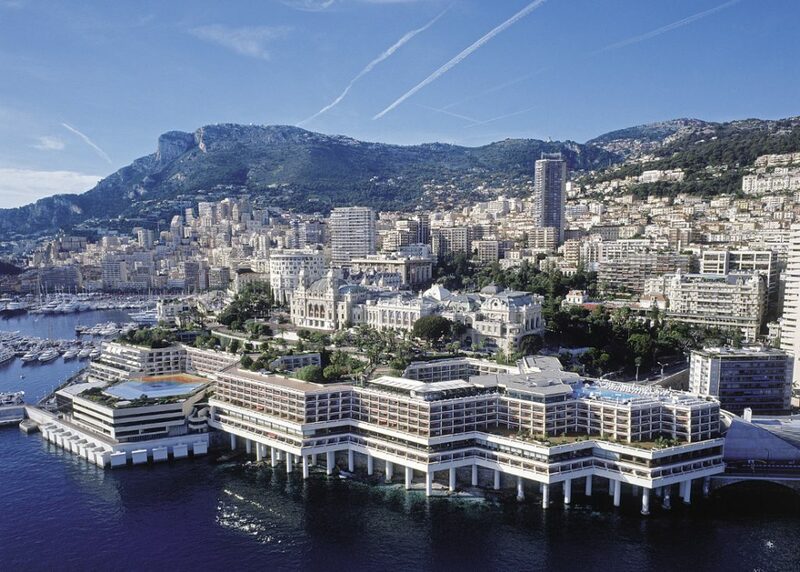 What makes Fairmont Monte-Carlo a good choice in Monaco? First one is the position right in the heart of the action. All the good places of Avenue Princess Grace (one of the world’s most expensive streets) are within walking distance: Cipriani, the entertaining place to be restaurant, is next door. After 350 meters more, you arrive at our all-time favourite Sass Café and the nightclub Twiga, followed by the sensational Indian restaurant Maya Jah. For all this action, the guests of Hotel de Paris, Hermitage and Metropole (all of them more glamorous but more expensive) have to consider a taxi or must walk longer. Second reason for choosing the Fairmont is the pool. You just take the elevator to the rooftop. From up there you enjoy a slightly unreal panoramic view: the sea below, the Casino above and the city of Monaco right and left. In the summer months (May to September) the pool area turns into a Nikki Beach which is fun. Especially on weekends this means party vibe from 3 pm onwards. If you prefer a laid-back, quiet day we recommend to go to nice beach clubs like La Nota Bleue which are also located within walking distance. The concierge books the sunbeds for you. 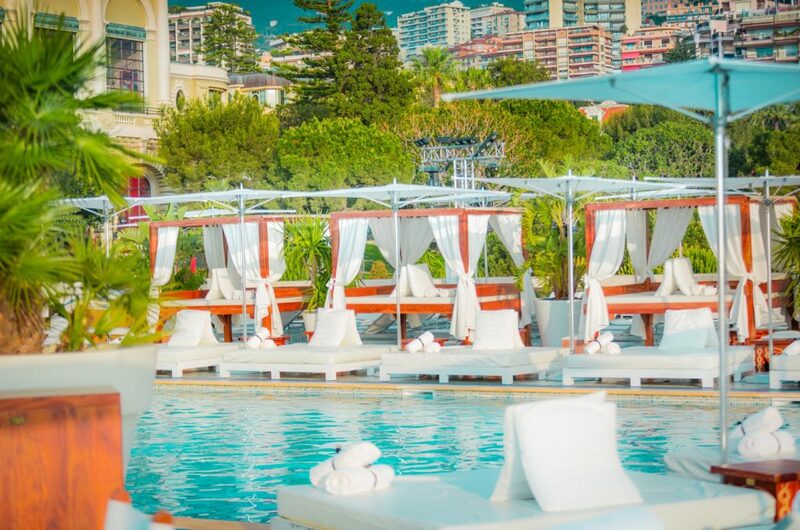 And in the winter month when the beach clubs are closed the pool is a rare opportunity to lie in the sun in the middle of Monte-Carlo. The nautical decor is pleasant and the balcony is always nice to have – especially when you are in one of the many ocean front rooms with unspoilt view to the sea. 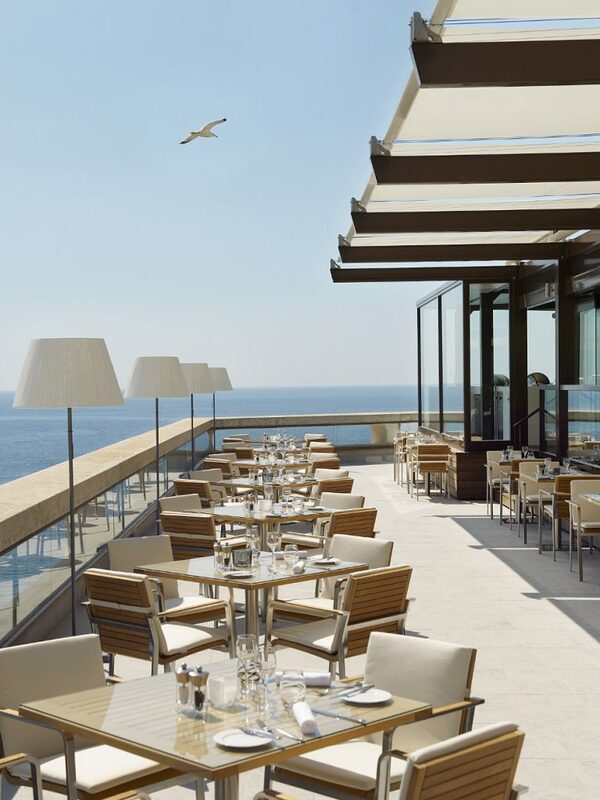 This is real luxury in Monte-Carlo! 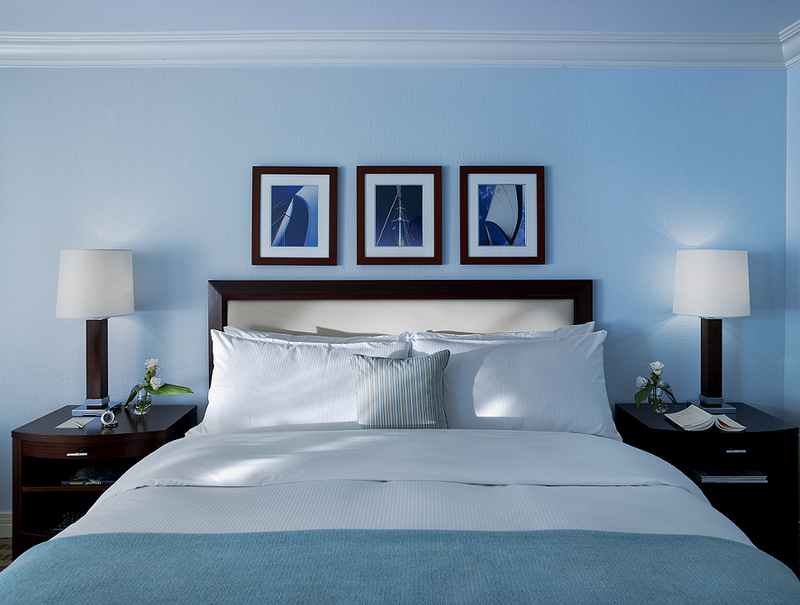 The beds are comfortable and furthermore the soundproofing is perfect if you want to sleep in late. How comfortable is the stay? 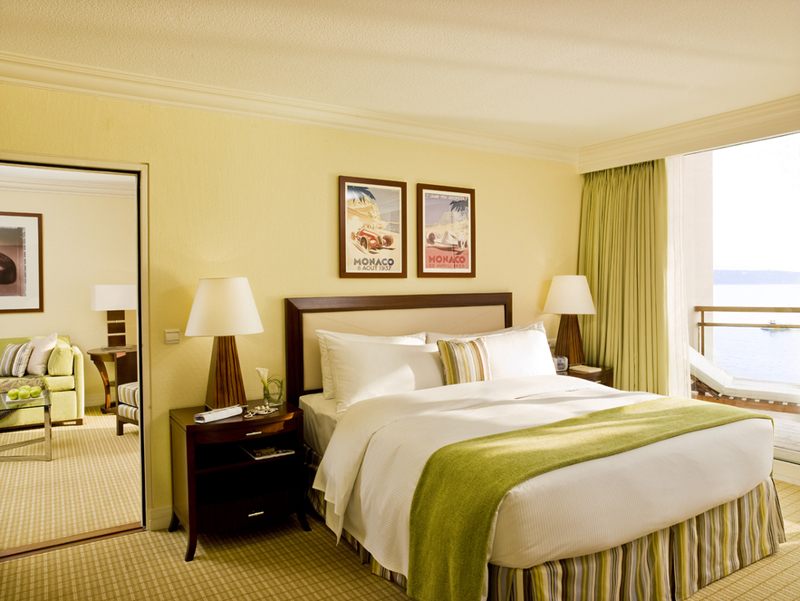 Although this is a huge hotel the staff has always been very attentive and likable. It’s also nice to wake up next to the ocean and have breakfast or lunch on the fabulous terrace of the Horizon restaurant before you move on to Nikki Beach next door or to the beach clubs. Yes, arriving at the Fairmont is always a pleasure. The bus stop is directly opposite the hotel in the famous hairpin curve you probably know from the Formula 1 races. No kidding, we always take the bus from Nice airport. Many Monégasques use this bus service so it’s probably the most elegant public transport in the world.